So impressed with my first Thredup box. 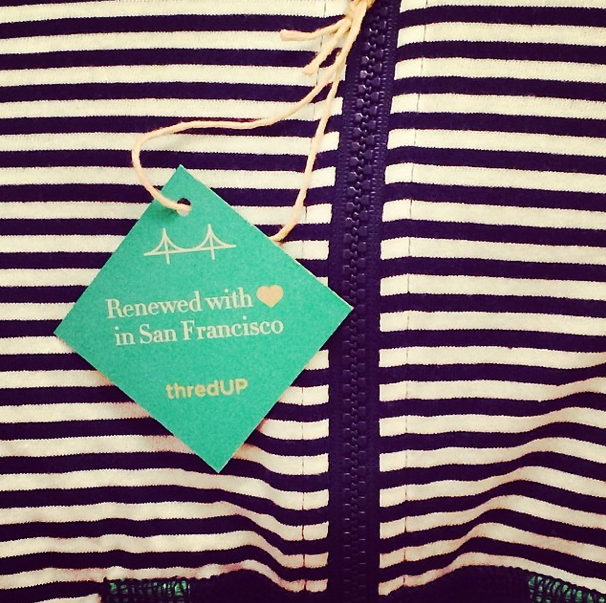 Super cute packaging and tags make everything feel like new. Surprised by the like new condition. Next I really love the items I got!! !